Custom Quilting by Jane Bromberg – Your quilt, your style. I have been a quilting enthusiast for many years and have operated Custom Quilting since 2008. I love to create original designs using photos that I have taken as the inspiration. 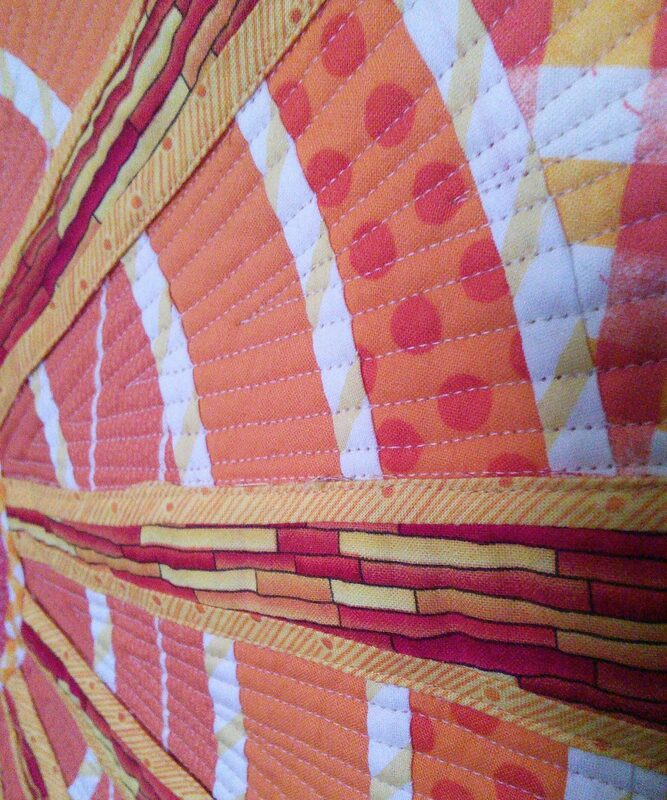 I am a former dressmaker who likes to use my sewing talents in all aspects of quilt making. Please give me a call so we can arrange a date and time for me to come to your guild to give a program or workshop or both. See Guild Program page for details. I still do a limited number of client commissions. Call or email to inquire.